The Boyne Valley is situated in the east of Ireland and only 20 minutes outside Dublin city. It is Ireland’s ancient capital and its most sacred and mythical landscape. Visit places filled with unmissable experiences with Maps and Brochures as your guide and Itineraries as your inspiration, prepare for an adventure through a land of legends. From brave knights, castles and round towers to tales of emigrants, monks and ancient civilisations, Ireland’s Ancient East is brimming with stories, culture, attractions, festivals and fun. Boyne Valley is the birthplace of Ireland’s Ancient East and has some of the world’s most mythical landscapes. The rich valley is home to a range of heritage sites and monuments including Europe’s largest Anglo-Norman Castle. The Boyne Valley, once the seat of the High Kings of Ireland brings to you food experiences fit for any King or Queen. The rolling farmlands are home to a growing number of artisan producers where their products are used in a number of restaurants and eateries. Explore Boyne Valley’s abundance of heritage sites by boat, bike and foot. Take an electric bike from Rock Farm, wander around Newgrange and float along River Boyne with Boyne Boats to marvel at Trim Castle. The dramatic landscapes have been the background to the film Braveheart and you can even take a trip in a paddleboat from Game of Thrones. 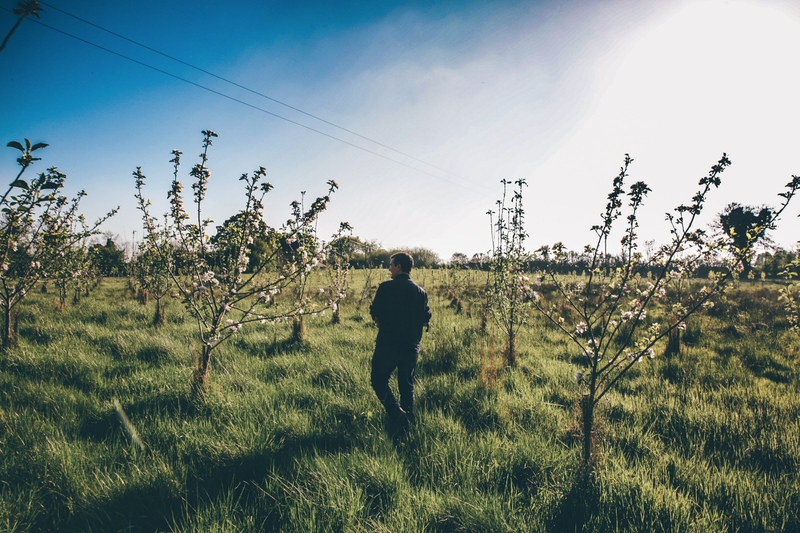 The area offers some of Ireland’s best seasonal cuisine through the Boyne Valley Food Series and is home to an emerging number of distilleries. Try your hand at creating your own gin at Listoke Distillery or embark on a whiskey tour at Boann and Slane Castle. 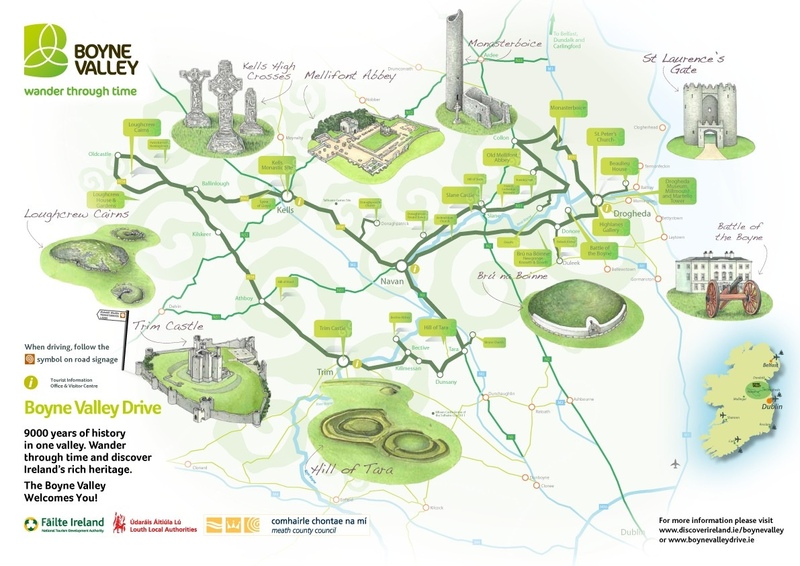 There is 5,000 years of history at Boyne Valley, with the Brú na Bóinne monuments dating back further than Egypt’s Pyramids of Giza. Visit the site of the Battle of Boyne and relive history at Trim Living History.